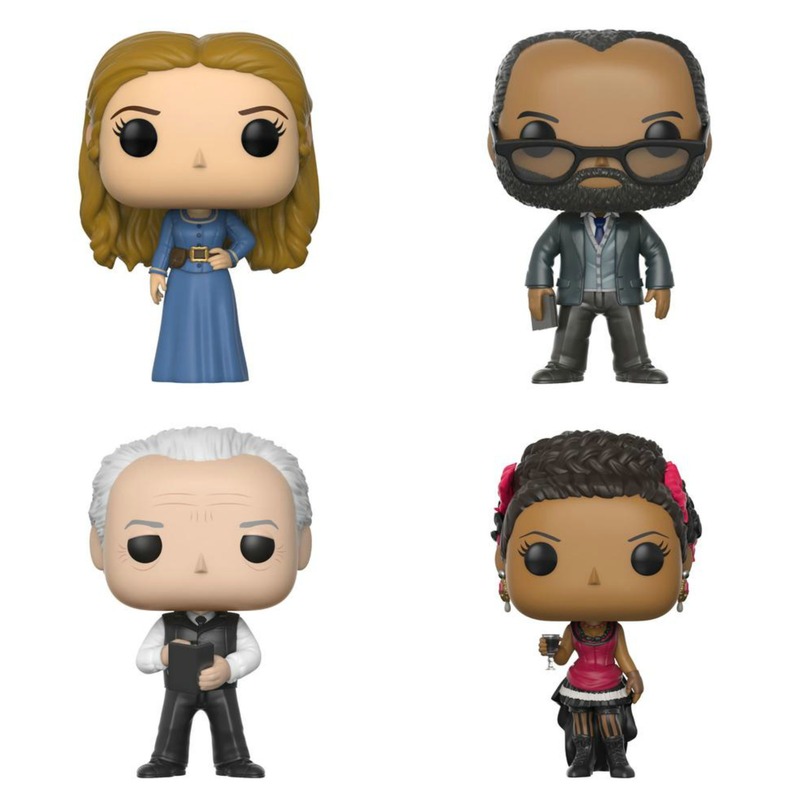 Westworld fans, rejoice – Pop!s are coming! 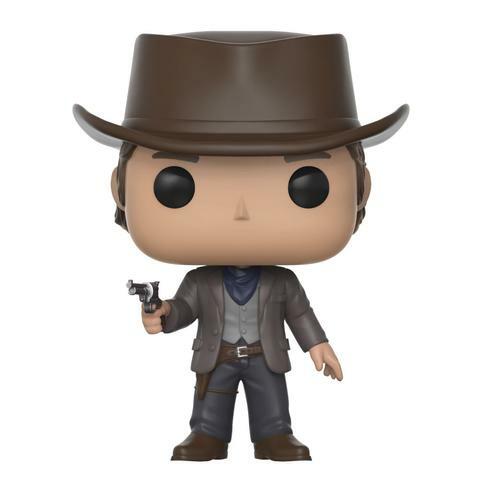 Funko is adding to its line of fan-favorite pop-culture toys with seven Westworld characters. 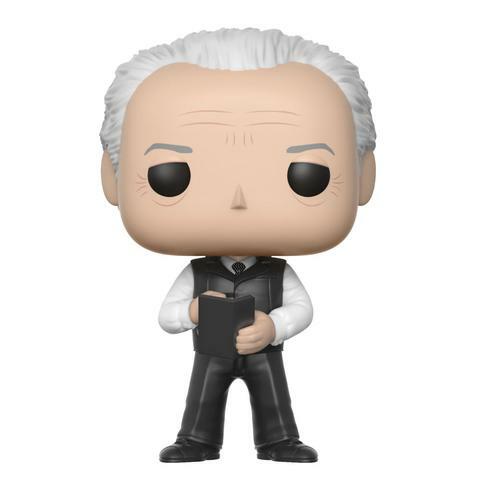 The newest figures in the Pop! family will be unveiled at Toy Fair NY, happening this weekend, February 18th-21st. 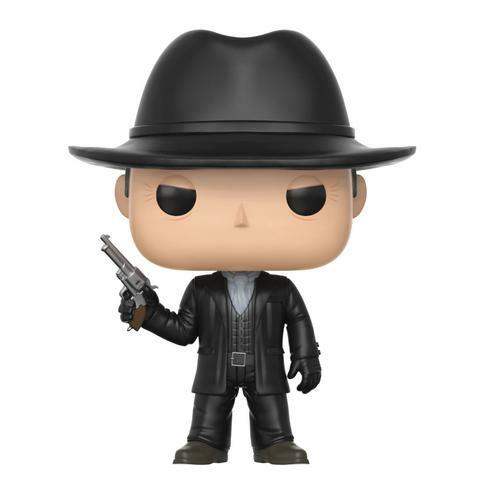 Dr. Robert Ford, Dolores Abernathy, the Man in Black, Bernard Lowe, Maeve Millay, Young Ford, and Teddy Flood will be included in the first Westworld set produced by Funko. There is no release date as of now, but they should be on the shelves soon. Hopefully, the company will add more of the characters we love (or love to hate) in future releases. Which characters should we get in the next lineup? Let us know your thoughts – and whether you plan on picking any of these first-generation ones up – in the comments below. 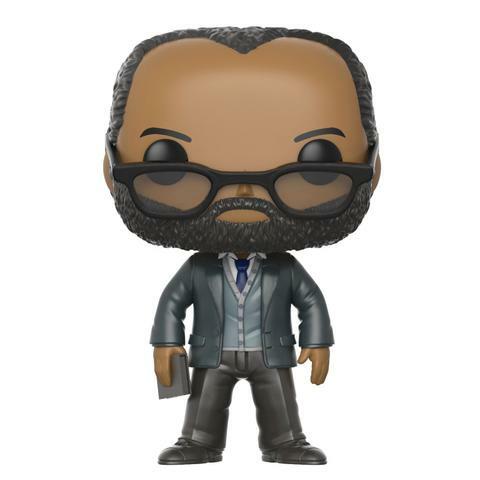 New Interview with Jeffrey Wright from Westworld’s Upcoming Digital HD Release! 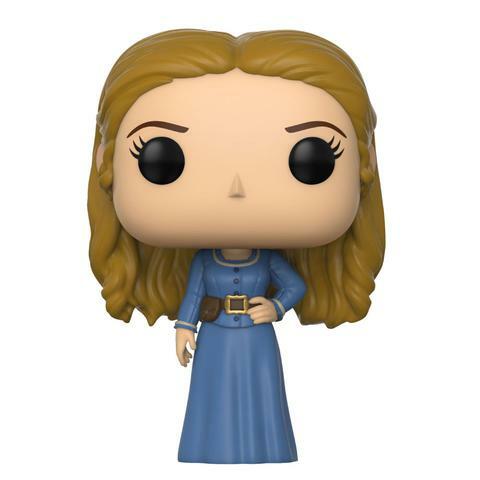 I’ll have Maeve, please. Look at her awesome little dress! Also, the young Ford robot is a pretty good design idea. And I love Bernard with his slipped-down glasses. 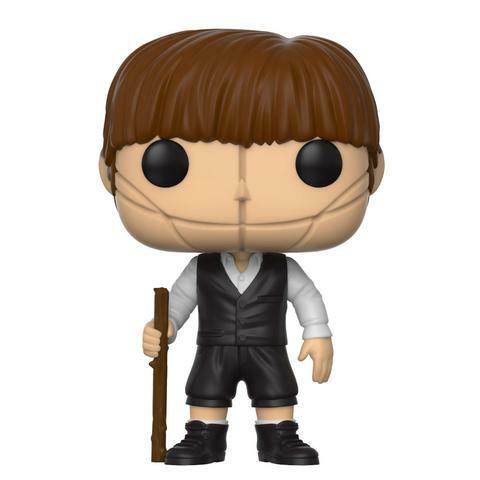 Teddy Flood actually looks very generic. 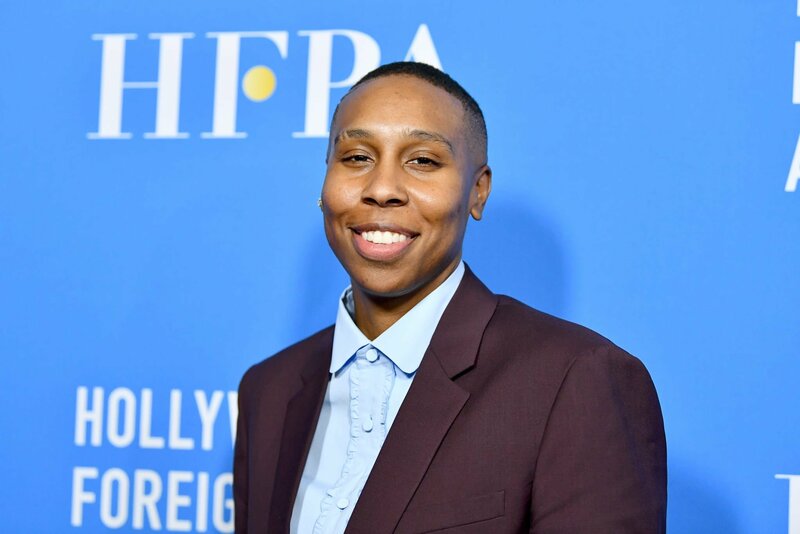 If you hadn’t told us who it is, I wouldn’t have guessed. Pity. 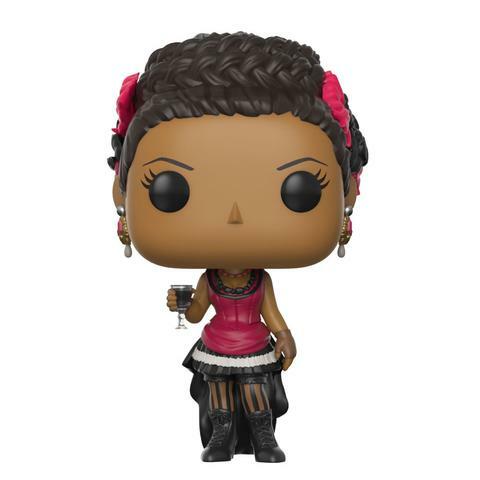 Maeve is my favourite, both as a character and among these Pop! toys.